In 2010, Guillaume filmed a short film called FREE FALL with his partner, posted on Internet and viewed throughout the world. Since then, the couple has launched a new film project: NARCOSE. Written and produced by Julie, this film lets us embark on a journey through the subconscious. 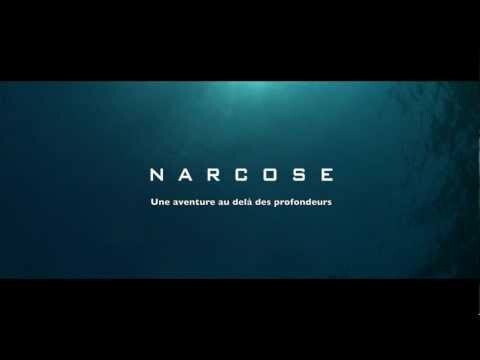 Après 1 an d'attente, voici enfin le trailer officiel de NARCOSE, le dernier film de Julie Gautier. Sortie officielle prévue courant 2014 ! 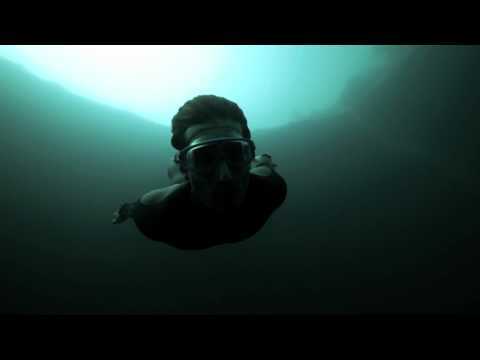 NARCOSE (also called The exhilaration of the Deep) recounts Guillaume's experience and inner voyage when descending to great depths. 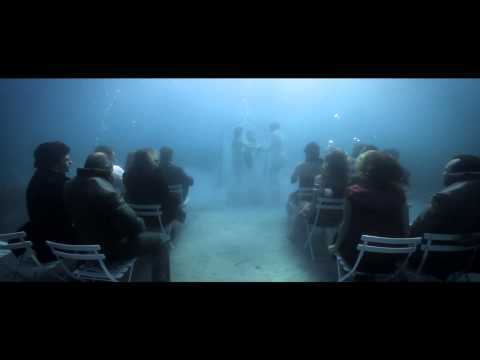 This short film was inspired from his experience and hallucination stories.